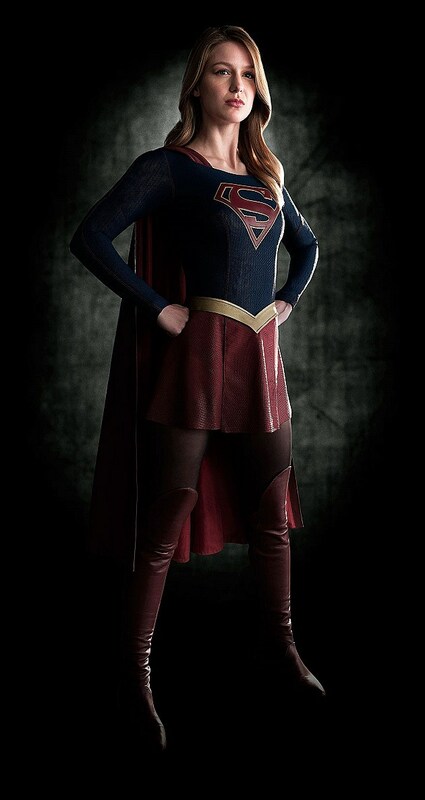 As designed by Oscar-winner Colleen Atwood (the same behind Arrow and The Flash suits), CBS’ Supergirl borrows a page or two from Henry Cavill’s Man of Steel costume with a darker, scaly tone and muted colors. Also notable is that Kara’s new look keeps conservatively covered, right down to the stockings, where most comic treatments of Supergirl often showcase skin on the legs or midriff. CBS’ Supergirl is also looking to cast the aforementioned Lumberjack and the rest of Kara’s adopted family the Danvers, as well as a Super body double for a brief cameo. Arrow producer Greg Berlanti and No Ordinary Family’s Ali Adler will write the script and executive produce, joined by CW superhero producer Andrew Kreisberg. 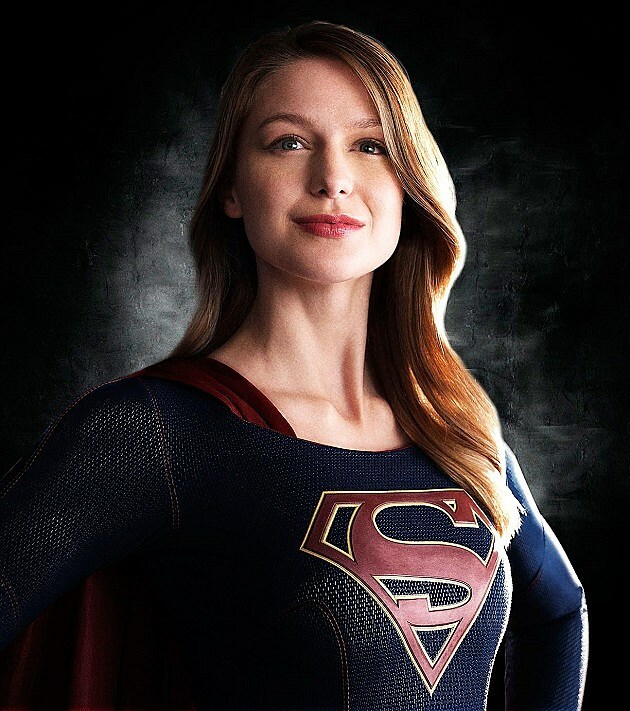 You can check out Supergirl‘s dark new CBS look below, and stay tuned for the latest on the new fall series!